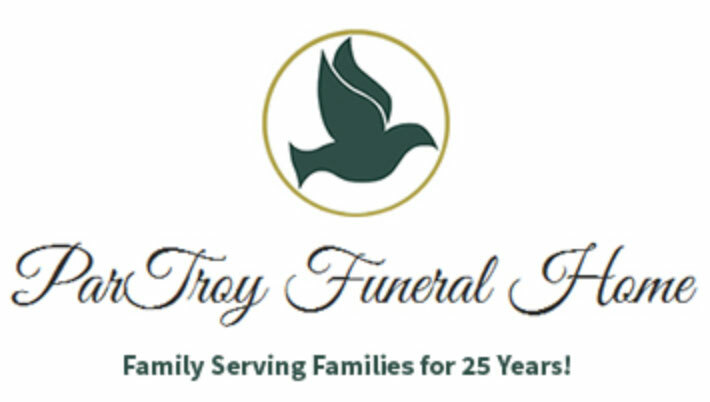 We here at Par-Troy Funeral Home after 25 years of service would like to introduce you to our family. As staff and family, we work hard in trying to accommodate the needs and requests of all the families and loved-ones that come to us in their time of need. As a family and staff, we provide a service for you that will give your loved one, a service worthy of their life.